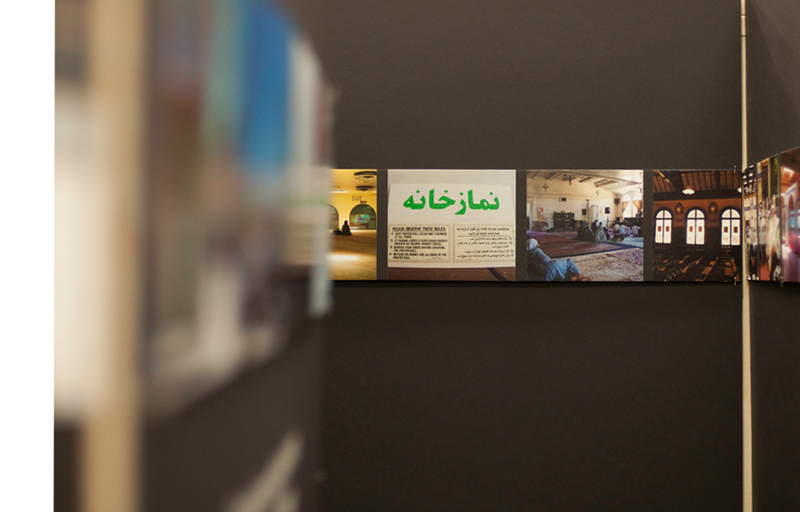 This traveling exhibition documented 330+ American mosques, organized in a space that deconstructs the Ka'aba to allow for the visitor to engage in the notion of intimacy and the American Muslim identity. It was followed by an architectural exhibit, which dissolved the theoretical research and text into design and weaved in the urban fabrication of the American city. The numerous case studies and investigations of a diverse set of mosques that we have conducted and studied indicate that an overwhelming majority of Muslim communities across the United States do not provide adequate spaces for the women of their congregations. 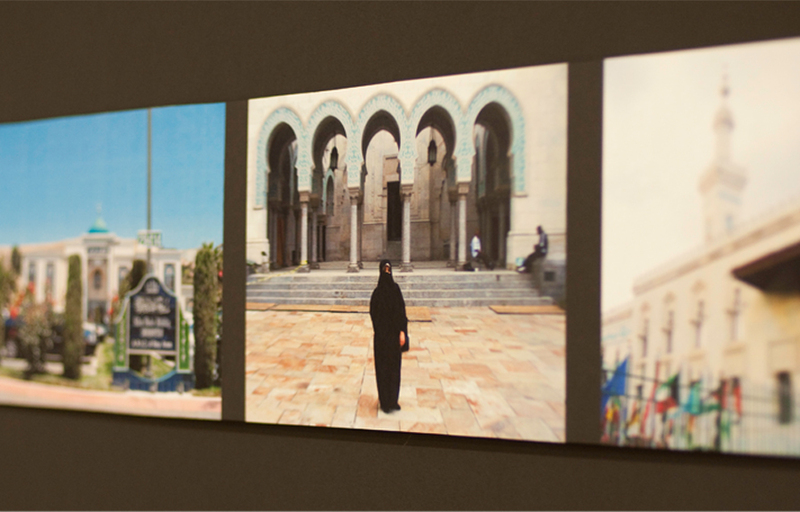 In our exhibit, we aim to build upon these studies and articulate what the ideal space between a “Modern Mosque” and a “Traditional Mosque” may resemble by examining the texts of the Quran and Hadith, alongside scholarly interpretations of these documents.